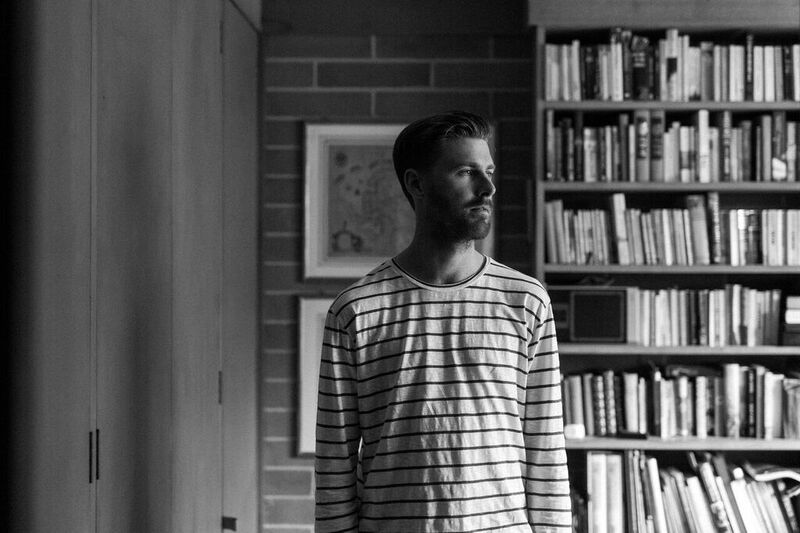 LANKS – Melbourne musician and producer Will Cuming – will bring his lush electronic narrative to the Hawthorn Arts Centre on 16 February, beautifully accompanied by the venue’s Steinway piano. The VCA alumnus has racked up an impressive resume of shows in only two years, including supports for Andy Bull, SAFIA, Airling, Broods, Jarryd James and Mansionair, and sets at boutique festivals The Hills Are Alive and Paradise Music Festival. As well as for the intricate, layered guitar work that fills his hook-driven electronic music, LANKS is recognised for his elegant soaring falsetto that has sparked comparisons to Thom Yorke and Jeff Buckley. His unusual style evokes folk storytelling within the framework of electronic music – a style that will be complemented by the ethereal acoustic quality of the Hawthorn Arts Centre. Audiences will be transported through music to tales of vengeful samurais and desert bandits to the deep sea, the suburban mundane and daydreams of paradise. In October 2016 LANKS released his EP Viet Rose to much acclaim, featuring sumptuous, layered tracks including the standout singles ‘April’ (featuring Airling) and ‘Golden Age’, which has exceeded 1 million plays on Spotify. Viet Rose – named after his favourite restaurant – was coproduced by Andrei Eremin (Chet Faker, Hiatus Kaiyote). 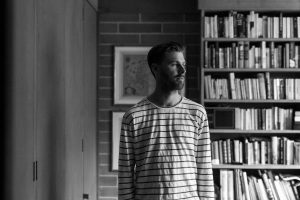 LANKS’ Hawthorn Arts Centre performance sees the artist return to his hometown of Melbourne off the back of a national tour in December 2016 with singer-songwriter Hein Cooper, before setting off for another major tour to support US artist Toro y Moi in March. His debut EP Thousand Piece Puzzle was followed by Banquet, featuring mesmerising electronic songs that confront moral lessons. In 2016 LANKS was signed to leading international booking agents Creative Artists Agency, home to Hermitude, Troye Sivan, and Hayden James.